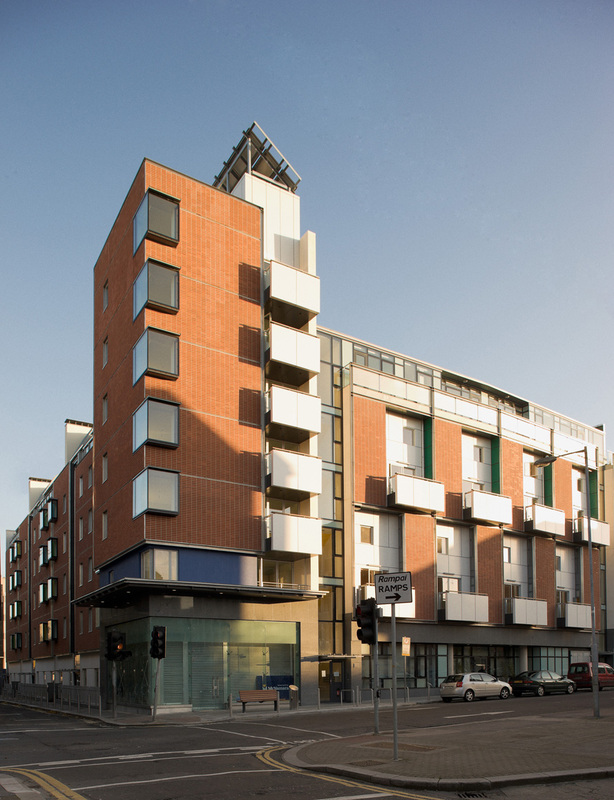 In 1996, Seán Harrington quit his job as architect in London for a job as architect in Dublin. 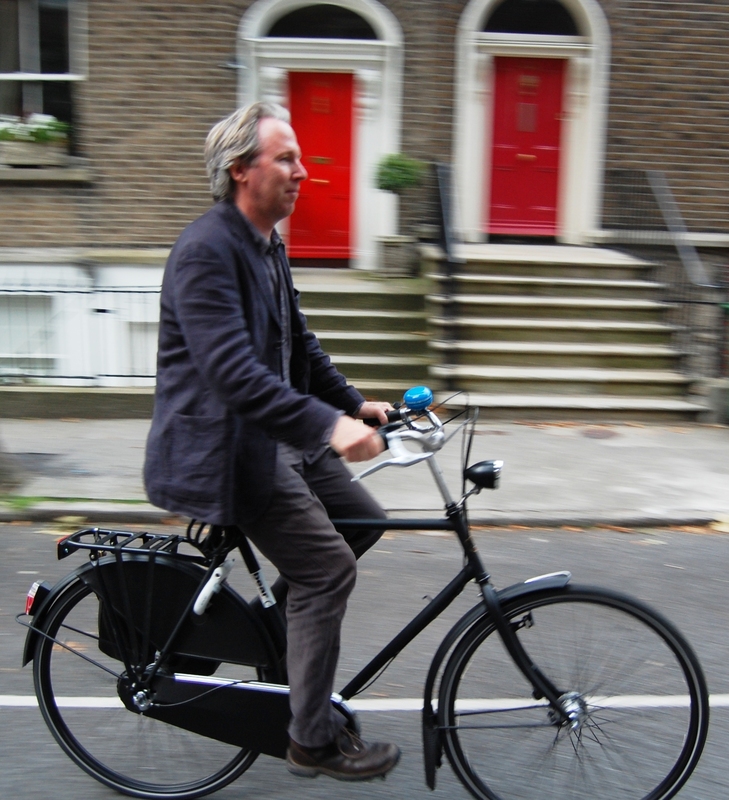 In London he had always cycled to work, and he decided to keep that habit in Dublin. On the first day in his new office, Seán locked his bike to the railing in front of the office. By noon, three colleagues had suggested he move his bike to the back. A bike in the front could give the wrong impression – clients might think this office business was in financial distress. Seán did not quite follow. Being attached to cycling, he didn’t understand his Dublin colleagues’ frowns. Seán had moved to Germany at an early age; and growing up in continental Europe made him fall in love with cycling. He loved cycling for the same reason he loved skiing; his other continental pastime. He saw cycling as the summer version of skiing — both require plotting a curve, looking ahead, swerving and following through, and both give the same joy children have on a merry go round. Who could not like that? Also, Seán didn’t understand his Dublin colleagues from a professional perspective. As an architect, Seán had always aimed for simplicity, trying reorganise cluttered compounds and swanky structures into spaces that make sense like a mathematical equation – to the point where he chose Dublin over London because there was more to reorganise. His affection for simplicity and sustainability is also the reason he likes bicycles; nothing beats the straightforward functional style of a black retro bicycle, and getting around in the city is free and fast. Why didn’t his colleagues feel the same? So two years after arriving in Dublin, Seán resigned and set up his own architectural practice. He started off by giving his employees expenses for every mile they cycled to meetings (at the same rate as cars). Then, he started using cycling as a marketing tool. 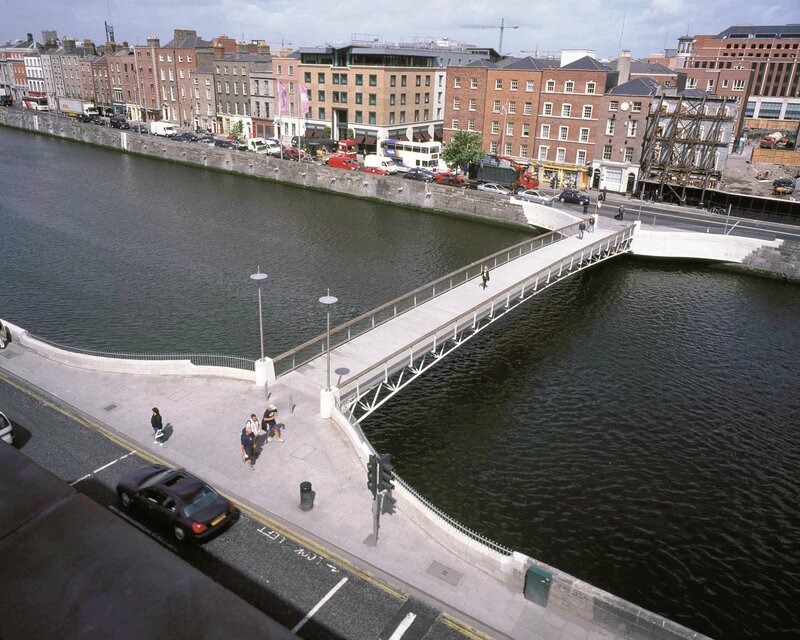 As a result, Seán’s practice has by now worked on a series of prestigious projects: the Tallaght cycle way (winner of the Best Public Space award), the Sutton to Sandycove cycle way (Europe’s longest cycle way, with a boardwalk that doubles as a flood defense mechanism), and the New Liffey Bridge (with dedicated cycleway) for the LUAS connector line. In the end, Seán’s cycle has come full circle.